In my experience many businesses are still terrible at creating website content. They might be great at selling face-to-face but they don’t get the web and how to use it to communicate to potential customers. I like to describe web content as belonging to two different categories; ‘selfish’ and ‘empathetic’. Selfish content is easy. It’s the basic information about a company or product. It’s the “we make widgets”, “they cost £10”, “call us on this number”. This information is essential, obviously — but it shouldn’t be dwelt upon. The best selfish content is short and snappy — it quickly tells the visitor what they need to know without being an egotistic bore. 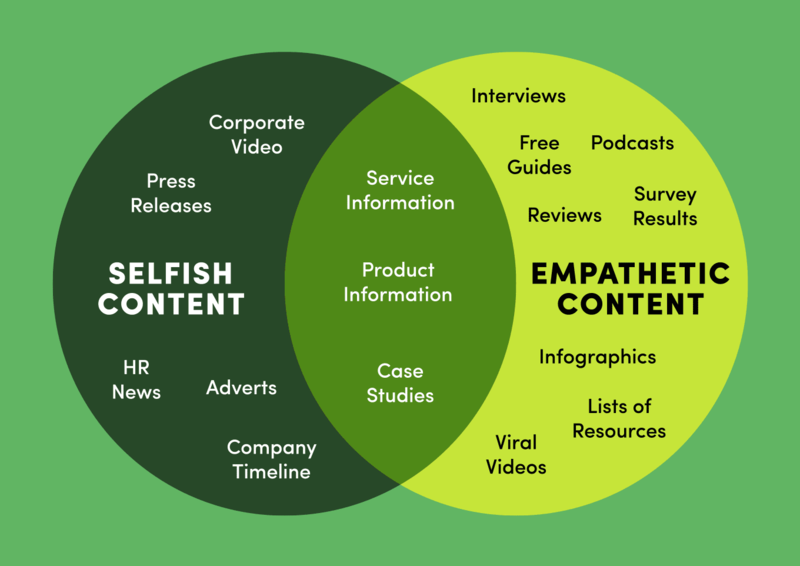 Empathetic content is the good stuff — it’s the substance that actually helps organisations connect with people and build a brand. Empathetic content taps into user’s needs and provides them with something of genuine value. It can inform, educate, entertain or all three. But it doesn’t need to directly promote a company or product. 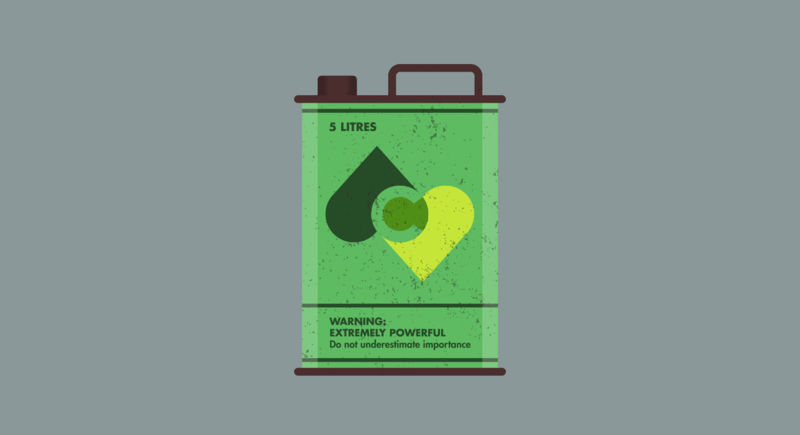 Examples of great empathetic web content could include; a blog post designed to help customers with a particular problem or a video that engages a viewer by telling an interesting and relevant story. Even a typically selfish piece of content, such as a product description, can be improved with empathy though. This is where a great copywriter is worth their weight in gold. They can turn dry and over-long text into something clear and energetic. 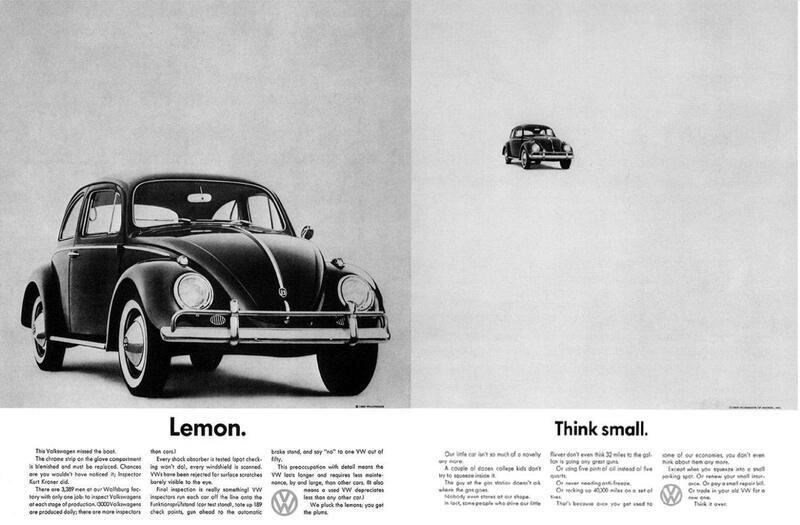 Volkswagen revolutionised the world of advertising in the 1960s with their ‘Think Small’ campaign. Eye-catching design was combined with innovative copywriting that empathised with customers in a very unique way. The content on a website should be like a great dinner party guest. You know; the girl that tells you what she does for a job when you ask — and she’ll make it sound really interesting — but she doesn’t go on about it. She’d much rather listen to you and find out what your interests are. And she’ll use that knowledge to tell great stories that are relevant to you. That’s the person you want to see again. 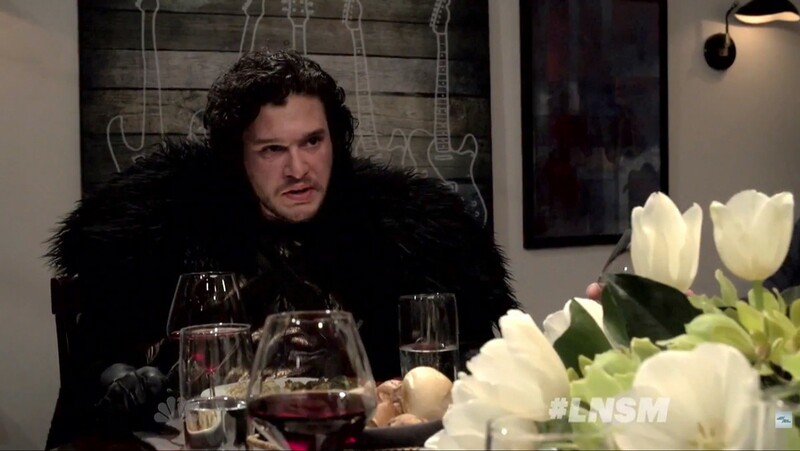 No one wants to be sat next to the guy that does nothing but talk about themselves all night, having given zero consideration to whether you’re actually interested or not. The truth is, people are becoming less and less receptive to selfish web content. Social media allows individuals to build feeds of content that are directly related to them — so why would they spend their time reading a dry press release or a tedious company profile? Traditional web advertising is becoming less effective too — people are becoming “banner blind” to selfish sales techniques and smartphones are being equipped with ad-blocking software. We need to strive for empathy in web content wherever we can. When creating content ask “is it empathetic?” If it’s not, is it even necessary? For example, a glossy corporate video all about a company is a nice luxury, but it’s selfish — does it really help convert potential customers? Would the time and money spent creating it have been better used to make something truly empathetic that people would enjoy and share with others? If a piece of selfish content is absolutely necessary, can it be made more empathetic by relating it more closely to customer desires? When considering resources, greater priority should be placed upon creating content that is within the empathetic circle. If giving away something of value in order to sell something related is the golden rule of online marketing, then empathy is the foundation on which that is built. Better, more effective modern web content is achieved by focussing upon being empathetic, rather than putting effort into selfish, inward-facing spiel.